“Anyone can practice. Young man can practice. Old man can practice. Very old man can practice. Man who is sick, he can practice. Man who doesn’t have strength can practice. Except lazy people; lazy people can’t practice ashtanga yoga.” -Sri. 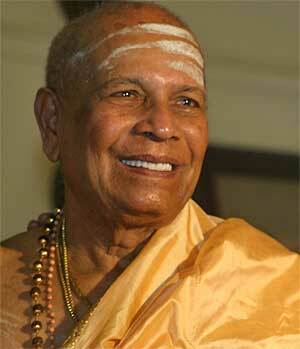 K. Pattabhi Jois. Kathleen has a master’s degree in exercise physiology and has been teaching Ashtanga and Vinyasa yoga since 1997. She completed Tim Miller’s first Teacher Training in 2000 and practices daily with him in Carlsbad: www.ashtangayogacenter.com. She also studied with Jorgen Christiansson for three years in Los Angeles www.omkar108.com. She has also practiced with Pattabhi Jois and Saraswati and Sharat Jois. She is a meditation student and devotee of Paramahansa Yogananda, Founder of the Self-Realization Fellowship. Kathleen was a yoga studio owner in Kansas City, MO for 16 years and is the Founder of Maya Yoga studio and Co-Founder of the Yoga Gallery. She lives in Encinitas and loves combining the yogic teachings of ahimsa, non-harming, with veganism. 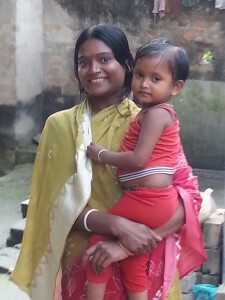 She has traveled to India twice and is also an Ambassador with Yoga Gives Back, which provides micro-loans and educational funding to the women and children of India: http://www.yogagivesback.org. Kathleen has an Intro to Ashtanga streaming video and Teen Yoga DVD, located on the SHOP page:click here. Ashtanga Workshop with Kathleen at Maya Yoga in Kansas City, Aug 2-4th, 2019! Ashtanga Vinyasa Improv Class for ALL levels. This playful class will focus on a mixture of the Ashtanga series postures, including arm balances. Eight Limbs Talk- Applying the 8 limbs of Patanjali on and off the mat. This class will focus on forward bends and purifying the internal organs. This class will focus and hip and heart openers with modifications for ALL levels.